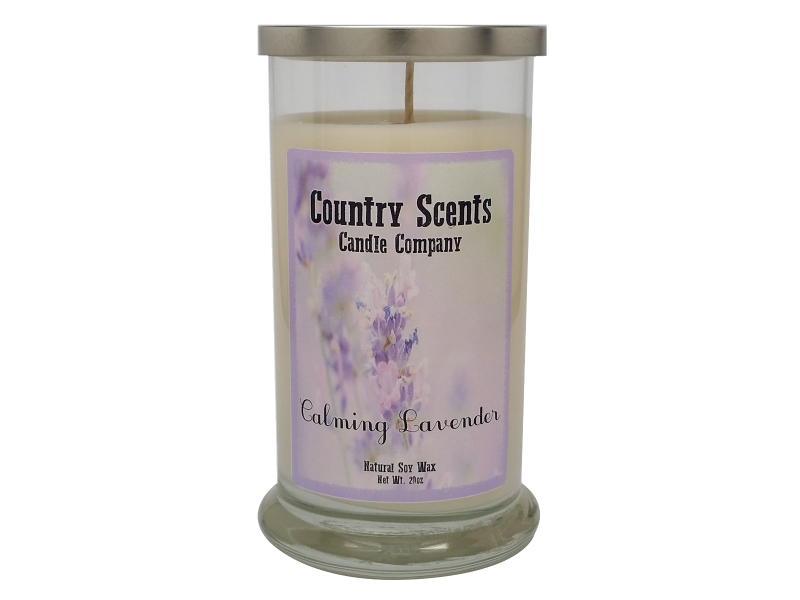 The relaxing scent of lavender blended with the calming aroma of chamomile. This fragrance oil is infused with natural essential oils including cedarwood, chamomile, eucalyptus, lavender, and orange. Base notes of musk, vanilla, and cedar wood.